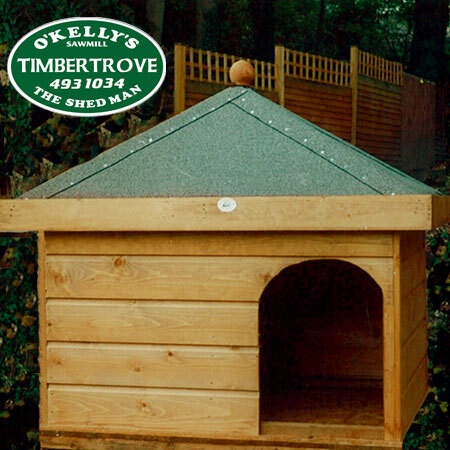 Our Hip Roof Dog Kennels are excellent quality. 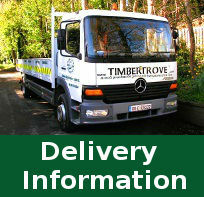 We can offer optional insulation for extra comfort. The Hip Roof Dog Kennels have a level fascia all round, all sides of the roof slope. Easy lift off roof for cleaning. We can make any size Dog Kennels to suit your requirements.